Do you have a project requiring a CW IDer? 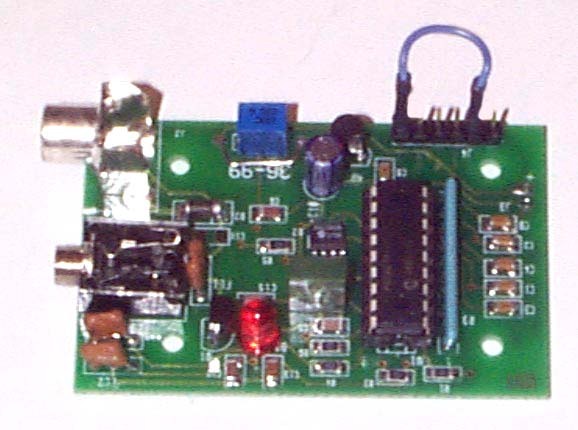 Get a jump-start with the XT-4BEACON, a board level product. Recording your ID message could not be simpler. Just plug in your CW paddle and start sending! Program a new message whenever you like. 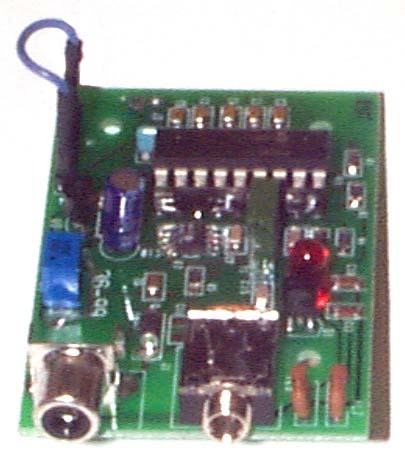 The XT-4BEACON can be set up to play back in several modes. Use it for a single ID sequence with a switch closure or let it loop continuously. Either mode can be set to just send the CW message, or start each sequence with a 5 or 20 second key down period. The speed is easily set to send at 5, 10, 15, 20, or 25 WPM. Message length can be up to 90 seconds at 25 WPM, more than enough for just about any application. The non-volatile EEPROM memory will hold your messages even if power is lost. Memory size: Approximately 180 Morse letters. US Shipping is $7.00 per order. International Shipping is $33.00 per order.